REPG Approach | Marga Inc. Through learning exchanges and individual technical assistance, REPG identifies various issues to address, ranging from ways to diversify foundation leadership to how to stimulate economic development in communities of color through purchasing, and others. Given the numerous and overlapping concerns that arise in the assessment of grant making impact on communities of color and the level of conversation in the field about these issues, the Group decided that this type of assessment was an appropriate initial issue. Do foundations actually and systematically measure and gather data around the racial and ethnic demographics of grantees and grantee communities? If so, how are communities and grantees defined? What constitutes an organization of color? 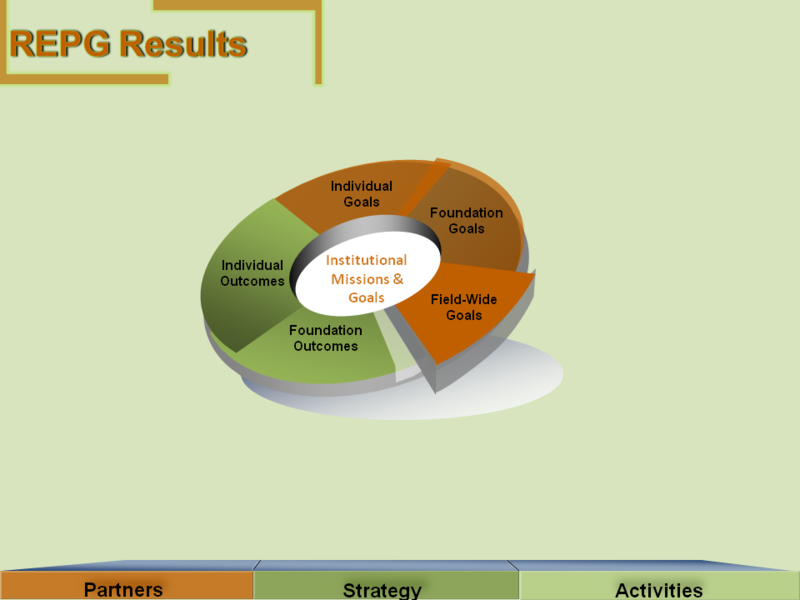 How does a foundation set benchmarks around funding to organizations of color? Even if a foundation measures its contributions to organizations defined as representative of communities of color, how can one measure the impact of those dollars on the actual communities of color? Foundations come in all shapes and sizes; therefore, how these questions are addressed varies. The REPG also prepares papers capturing its findings and presenting recommendations that can be useful to the philanthropic industry as a whole. It continually addresses different dimensions of race and equity in philanthropy and reports on its progress in various key conferences, websites, and periodicals in the philanthropic industry.